Not sure who lived in your house previously? Your Ashfield locksmith can get to you quick smart and get you feeling safe again. 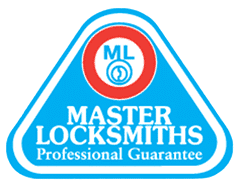 Fusion Locksmiths have helped thousands of other people just like you with their locks, over many years in the Sydney region. Our locksmiths service Burwood and other nearby Sydney regions. As a family owned business, we know the importance of family, especially in keeping them safe and secure. All our locksmith trucks are fully equipped so we can get the job done quickly, and properly first time, every time. 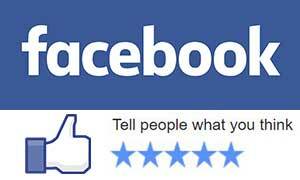 We give quotes over the phone and payment options are easy, we also take all major credit cards or EFTPOS.